Is your Minnesota arrest or conviction record limiting your chances of obtaining gainful employment or finding a new place to live? Do you want to be able to move forward and have a life where you are not judged based upon your past record? Many people may not know that they do not have to be saddled with their past criminal record of arrest or conviction for the rest of their lives. Minnesota law allows many people to expunge their records. We have the knowledge, experience and passion to navigate MN law for you and get your record expunged. Which of the following 3 situations applies to you? 1. How can I increase my chances of Success for Conviction Expungements? Because the facts and circumstances surrounding each case vary, success rates vary widely. That said, the more signs of rehabilitation (law-abiding behavior, change in circumstances and positive conduct) and more hardship (lost opportunities and unfair discrimination) caused by the record, the better the chances for success. 2. How long does it take to get expunged? The time it takes for a record to be expunged in Minnesota differs, but it usually takes about 6 to 9 months. Once I get your case, I begin working on it immediately. Therefore, most of the wait time depends on how busy the court is where your petition is filed. 3. Will I need to go to court? The flat fees listed above covers all costs including filing fees. So, I'll first gather information on your case and do any essential research. Once that is done I will compose your petition and any other needed documents. If there is any prosecutor opposition I will also respond to that. In addition, I'll then go to court to zealously advocate for you. Most of the time, though not always, your presence in court will not be mandatory. If you want an update on your case you can call me anytime. 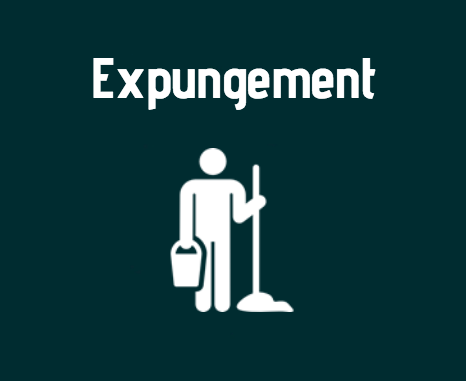 4. does expungement destroy my old record?